Known for bringing the world some of the most captivating stories of all time, Square Enix and their London counterpart Eidos Interactive have set out to change the game when it comes to detective based adventures. 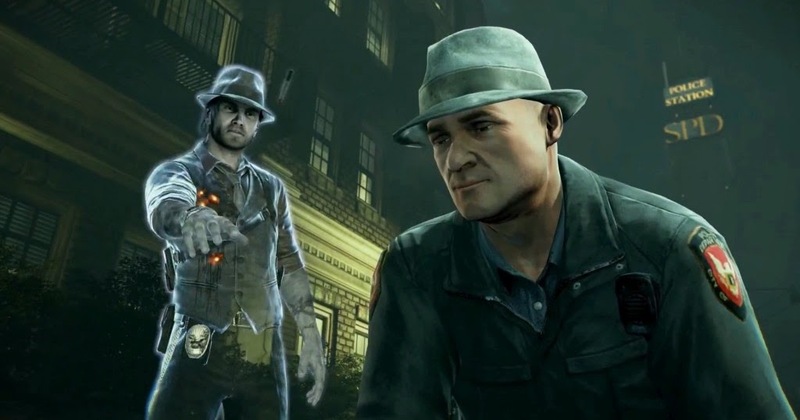 In Murdered - Soul Suspect, the player will take on the roll of Ronan O'Conner, a recently deceased detective whose sole purpose for the duration of your time with him will be to figure out who murdered him, and why. 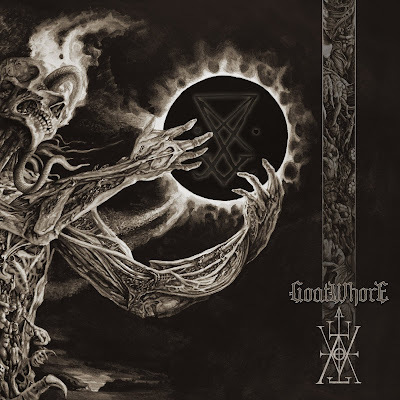 Only released a mere couple of months ago at the time of writing, this title so far has received numerous degrading reviews and is being passed by on a regular basis. Is this game really as awful as the critics have made it out to be? 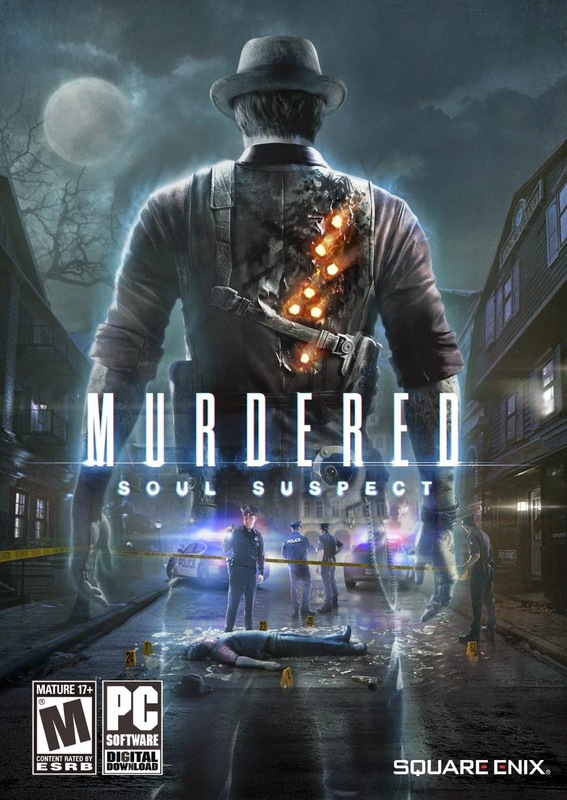 Despite it's noir style, which seems to coincide with detective themed games, Murdered - Soul Suspect takes place during present day Salem. The present day timeline occasionally crosses over with the 1690's witch trial era of Salem, which is explored further by Ronan in the spirit realm that he now inhabits. The two timelines mesh, and the player will be able to experience a semi-sandbox present day Salem that is littered with landmarks such as gallows and burning buildings from 1690's Salem. Along the way of solving his own murder, Ronan will be able to interact with other spirits, demons, and he will even learn a small arsenal of essential undead skills such as possession, teleportation and the ability to poltergeist items. Since the game has so few main characters, it is essential that they have a strong presence and decent voice acting. Ronan is a gruff ex-convict, whose heart is in the right place; he met the right woman, fell in love and began getting his life on track. His tattoos, back story and overall demeanor are interesting and instantly seduce the audience. The rest of the characters that are encountered are as equally compelling in their own way, all with grade A voice acting and fabulous high resolution graphics that bring them to life. When you use Ronan's possession ability, you are able to read the minds of those he possesses; often resulting in funny or morbid inner dialogue, just adding to the charm and unique personalities of the title. The amount of places that are visited are few, and the area of Salem that is explorable is fairly small; though it is not easy to traverse by any means. Many of the 1690's era Salem buildings and other monuments will block a natural progression path to and from any given destination, and the fact that there is no main or mini map included in the game can make simply visiting another location tedious at times. That being said, the highly detailed graphics make exploring Salem a pleasure. The specific locations that are visitable include an insane asylum, a cemetery and police station. Without taking the time to check things out in each area or possess people to hear their thoughts, each section is rather short when not taking the cutscenes into account; about 10-15 minutes a piece. Exploration and item collecting do have their benefits. In each location, such as the cemetery, there are certain key items to find, reveal and collect; bone saws, guns, heirlooms, etc. If the gamer collects all of them then an additional "ghost story", that's told through narration, becomes available; these small but extra stories are a little creepy, well written and fascinating to listen to. Collectible moments are even available throughout the game, and revealing them will allow the player to relive snippets of events from the lives of Ronan and the other main characters. 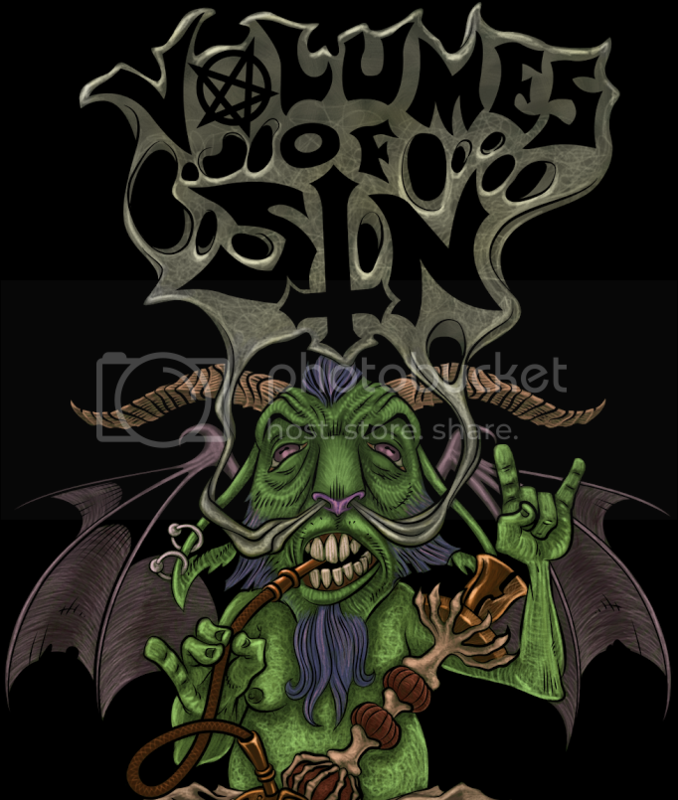 If the gamer has no interest in these side items and no interest in the witch trials of Salem, then they will be in for a short and unfulfilling experience. Despite being classified under 'horror', there isn't much that is horrific or spooky. When you're running around, you will see 'ghosts' in the distance; sometimes they're shadows, but most of the time they're pictures of people just standing there. Every once in a while an encounter with demons will happen, but they're neither difficult nor particularly scary. The subtle soundtrack doesn't even attempt to provoke fear. On an unrelated note, the controls do work smoothly and the button layout is an easy one to remember, which is great for pick up and play sessions if you don't have much time to invest in gaming. 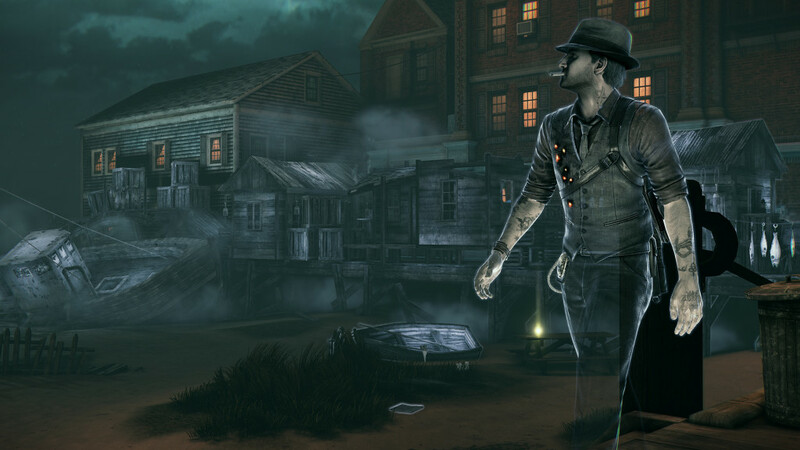 The bottom line is that Murdered - Soul Suspect is a game with a powerful storyline, that's chocked full of charismatic characters and comes equipped with beautiful graphics to tie it all together. The ending is completely unexpected, even when one may believe that they've figured everything out. The story itself has never been done before, and is a unique contribution in the world of modern gaming; despite the fact that critics attempt shamelessly to compare this title to Rockstar's L.A. Noir. There are only two true downfalls here, they both relate to each other and one is correctable immediately. The price is simply too staggering for such a small amount of gameplay. My personal run through of this game clocked me in at 12 hours, that was with collecting everything except for two items and spending longer than I should have possessing people. I was able to make it an additional 3/4th's of the way through a secondary run in less than two hours, skipping all cutscenes and items; that means I most likely could've beaten the game in four hours. Honestly, if I had paid $49.99 USD for this title and I found out that I could've completed it in four hours, I would've been pissed. Luckily, I got this game on sale for $9.99 USD; and you should wait until it is near that price, too. This is a title that genuinely bestows a unique experience, and thus definitely shouldn't be passed up.